First, what, exactly, is a blog? The term “blog” comes from “web log,” which, similar to the “Captain’s Log” made famous by Star Trek, is merely a series of articles or posts or entries chronicling something ongoing, similar to a diary, but out in the public eye, for everyone to see. Content is not limited to merely personal journals, but pretty much any subject you can imagine (including a Technical blog!). Essentially, it’s self-publishing, for the web. Blogs are more effective if they have meaningful posts, are somewhat focused, that is, having only a few topics/subjects rather than rambling in every direction, and if they are written with enjoyment (enjoyment carries through, and if they are written enjoyably, the chances are they will be read enjoyably, too!). Personally, I think that formatting a blog with some space to make it more clean and readable helps it be more effective, too, as well as adding pictures. 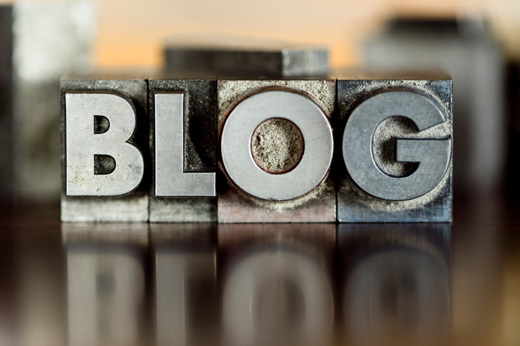 What do Blogs Have in Common? The way blogs are structured, built in a CMS, there is usually a main content area with the articles listed in order of when they are posted, newest on top. They can often be sorted by category, tag, or in some cases, nodes–whatever taxonomical structure the CMS provides (taxonomy = classification). When there are enough articles, the older ones can be archived, but still assessable (usually in a sidebar). On each article/post, unless comments have been turned off, viewers can comment, adding interactivity. Blogs often also have RSS and/or Atom, which broadcast what has changed recently on the site, accessed by feed readers such as FeedDemon (windows) or NetNewsWire (mac) (which, by the way, is totally awesome and it saves so much time to preview through a feed reader to find the latest updates rather than having to check every single blog individually!). Sometimes blogs will also have a list of links to other blog sites called a blogroll, for bloggers often interact and support and link back to one another. It’s a community, even if bloggers have never met in person. Blogs and CMS–What’s the Difference? As I’ve covered in my last post, while most blogs are created and maintained with Content Management Systems (CMS), and through the rise of blogging, CMSs became popularized, a blog refers more to the content and focus of material placed on it. CMSs can be much more powerful and functional than what is needed for a simple blog, which makes them useful for building more complex and commercial websites that handle commerce, site statistics, tracking, notifying, etc., etc. While many CMSs started out with a post/article format, there is a rise in CMSs that do not use articles at all, and rely more on static pages, and many CMSs use both. Blogs generally tend to have the latest article on the front page, but with a CMS, you can designate any page, including a static one, as the “first” page of the site. So, to put it simpler, the difference between a blogging tool and a CMS would be equivalent to the difference between a propeller-driven Piper Cub that seats 4 and a Boeing 747 jet–the jet can do the job just as well, but faster and with more perks than the propeller plane. But they’ll both get the job done. WordPress, the CMS that started it all. What makes WordPress so popular? Simplicity. Features and easy usability help a lot. Let’s go over some of those. Besides an easy-to-navigate user interface and WYSIWIG editing environment, WordPress works on a plug-in environment and a template system. It’s very easy to add, edit, organize, and classify content and media. So, YOU provide the content, but with theming, you can change how that content looks with a few clicks in WordPress–even preview HOW it will look before making a switch. There are lots of free themes to choose from for straight off the bat, with hundreds more available on WordPress.org. You can also get some very nice themes for a reasonable price, that might be closer to what you need–some services even offer a subscription for themes. 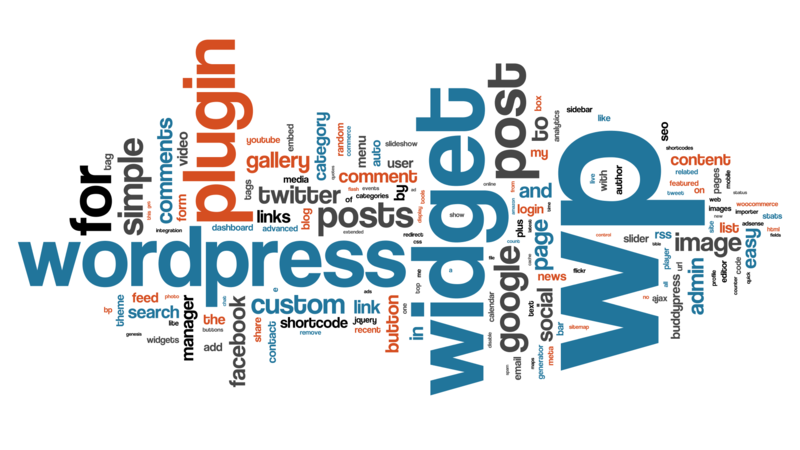 If you have a free site on WordPress.com, however, (such as this site is), you will not see a plugins menu in your Dashboard–the additional functionality of plugins can only be utilized when hosting the WordPress CMS directly on your hosting server, or possibly if you upgrade your account to a paid on if you’re using WordPress.com. If you don’t currently have access to plugins, however, you still have plenty of access to widgets! You can set up six different levels of access to your site through WordPress, by assignment of “roles” with a varying degree of access privileges: Super Admin, Administrator, Editor, Author, Contributor, and Subscriber.2 Depending on how you set up your site, one could argue that there is a 7th role (reader) for the people merely viewing your site–unless you set it up as a subscription-only based site (as some news services do). Mobile usage of websites is expected to surpass that of desktops in 2014. That said, I’m surprised it hasn’t already. More and more themes for WordPress are “responsive,” which means they will resize to fit smaller screens, knowing whether to be landscape or portrait orientation, and scaling down to be simpler and more streamlined when viewed on mobile devices. That’s key, because mobile devices don’t have the bandwidth to load as much and as quickly as desktop computers, and adaptation to mobile will make your site that much more accessible to a growing number of the population who can afford phones, but not computers. Best of all, it’s Open Source, so it’s free for people to use, and also free for developers to improve and add plugins for, create new themes, etc. There’s even a number of WordPress tattoos out there. Why are there two official “WordPress” sites–what’s the difference? 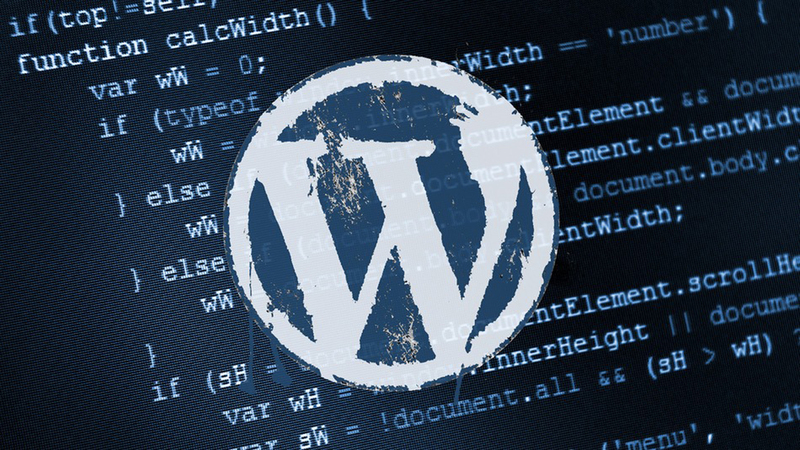 WordPress.org is actually the main site, where the developers share their themes, plugins, post the latest “builds” (revisions) to the WordPress code. WordPress.org is a great resource for non-developers, because that’s where all the cool functionality can be had! It’s like a big community project. So WordPress.org just has the open source code for the content management system itself, plus themes and plugins and widgets. “Content is King.” Content is what drives all of this–content is what makes it all worth while. After all, that’s why WordPress is a CONTENT management system. It aims to make content easy to present, access, organize, classify, manage, and distribute across the web. Content containers for WordPress are Posts (Articles) and Pages. 1. “WordPress.” Wikipedia.org. N.p., February 17, 2014. Web. 17 Feb 2014. <http://en.wikipedia.org/wiki/WordPress>. 2. “Roles and Capabilities.” WordPress.org. N.p., n.d. Web. 18 Feb 2014. <http://codex.wordpress.org/Roles_and_Capabilities>.